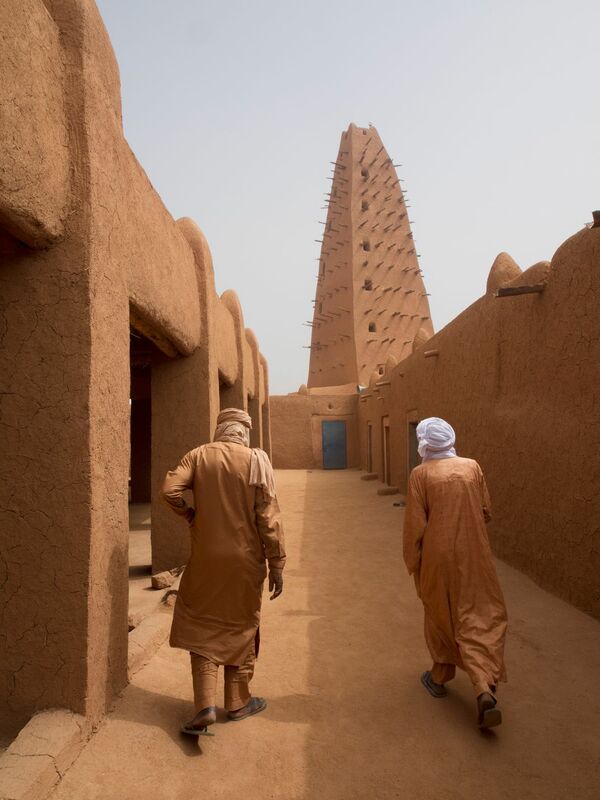 Agadez has a rich history of trade and commerce. It was key in the caravan trade back in the 15th century. The mosque's 27 meters tall minaret has served for centuries to watch out for enemies. Date Uploaded: Oct. 29, 2018, 8:26 a.m.